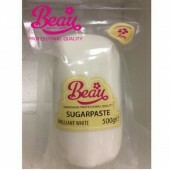 Beau Brilliant White Sugarpaste Beau products specialise in making hand made sugarpaste in a vari.. 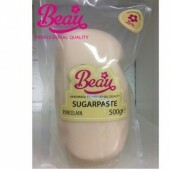 Beau Porcelain Sugarpaste Beau products specialise in making hand made sugarpaste in a variety of.. 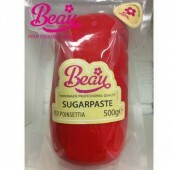 Beau Tender Sugarpaste Beau products specialise in making hand made sugarpaste in a variety .. 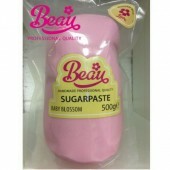 Beau Baby Pink Sugarpaste Beau products specialise in making hand made sugarpaste in a variety of.. 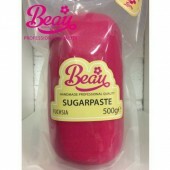 Beau Fuchsia Sugarpaste Beau products specialise in making hand made sugarpaste in a variety of c.. 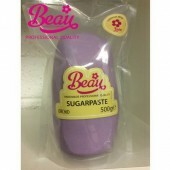 Beau Lilac Sugarpaste Beau products specialise in making hand made sugarpaste in a variety of col.. 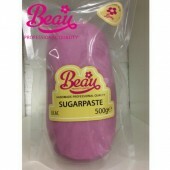 Beau Orchid Sugarpaste Beau products specialise in making hand made sugarpaste in a variety of co.. 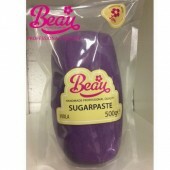 Beau Viola Sugarpaste Beau products specialise in making hand made sugarpaste in a variety .. 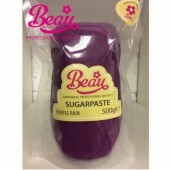 Beau Purple Rain Sugarpaste Beau products specialise in making hand made sugarpaste in a variety .. 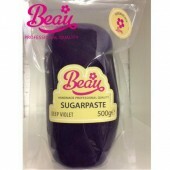 Beau Deep Violet Sugarpaste Beau products specialise in making hand made sugarpaste in a va.. 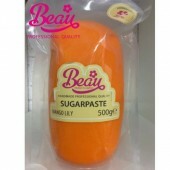 Beau Tiffany Sugarpaste Beau products specialise in making hand made sugarpaste in a variet.. 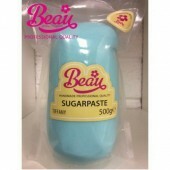 Beau Teal Sugarpaste Beau products specialise in making hand made sugarpaste in a variety of colo.. 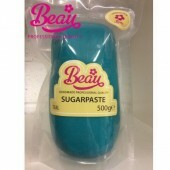 Beau Jade Sugarpaste Beau products specialise in making hand made sugarpaste in a variety o.. 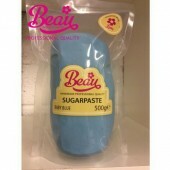 Beau Baby Blue Sugarpaste Beau products specialise in making hand made sugarpaste in a variety of.. 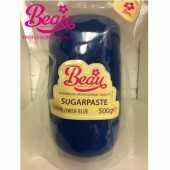 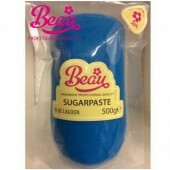 Beau Cornflour Blue Sugarpaste Beau products specialise in making hand made sugarpaste in a varie.. 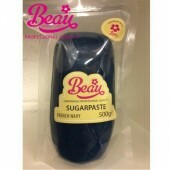 Beau French Navy Sugarpaste Beau products specialise in making hand made sugarpaste in a variety .. 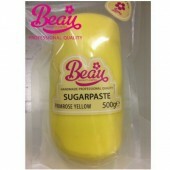 Beau Primrose Yellow Sugarpaste Beau products specialise in making hand made sugarpaste in a vari.. 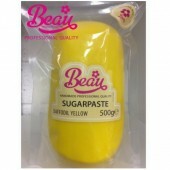 Beau Daffodil Yellow Sugarpaste Beau products specialise in making hand made sugarpaste in a vari.. 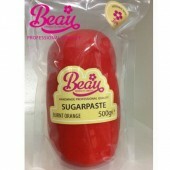 Beau Burnt Orange Sugarpaste Beau products specialise in making hand made sugarpaste in a variety.. 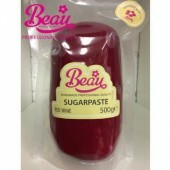 Beau Red Wine Sugarpaste Beau products specialise in making hand made sugarpaste in a variety of .. 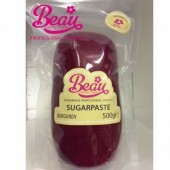 Beau Burgandy Sugarpaste Beau products specialise in making hand made sugarpaste in a variety of .. 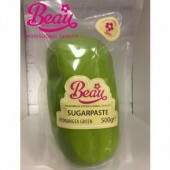 Beau Soft Sage Sugarpaste Beau products specialise in making hand made sugarpaste in a variety of.. 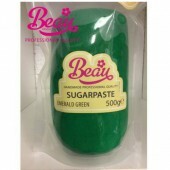 Beau Hydrangea Green Sugarpaste Beau products specialise in making hand made sugarpaste in a vari.. 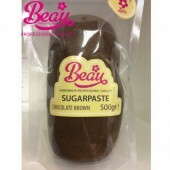 Beau Chocolate Brown Sugarpaste Beau products specialise in making hand made sugarpaste in .. 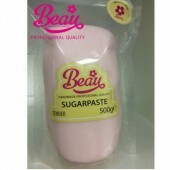 Beau Silver Celebration Sugarpaste Beau products specialise in making hand made sugarpaste .. 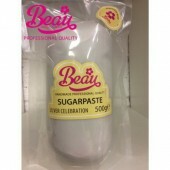 Beau Black Sugarpaste Beau products specialise in making hand made sugarpaste in a variety of col..
Wilton Decorator Preferred Fondant - White 500g The Wilton Decorator Preferred Fondant is a flexi..